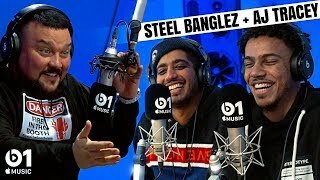 Steel Banglez & AJ Tracey talk with Charlie Sloth about how they charge for a verse, their 'girlfriend' situations, the UK music scene and AJ's 'racist interview'. 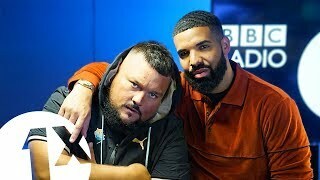 Charlie Sloth in the building! 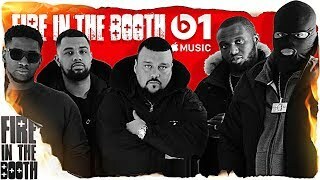 The best-selling solo artist of the millennium drops Fire in the Booth for Charlie Sloth. 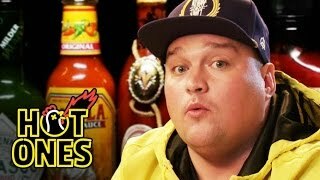 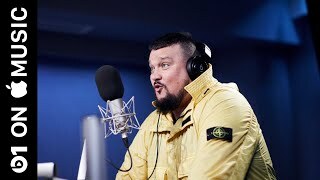 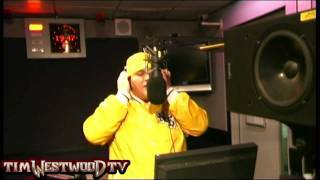 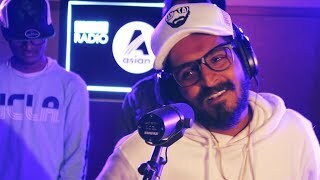 Charlie Sloth ranks Asian MCs! 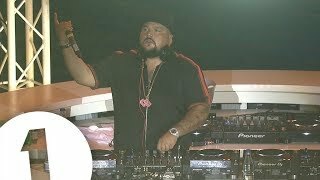 Charlie Sloth live at the 1Xtra Takeover at Ibiza Rocks for Radio 1 in Ibiza 2018. 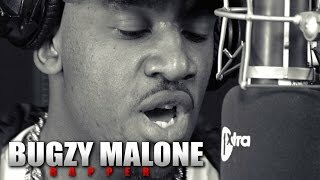 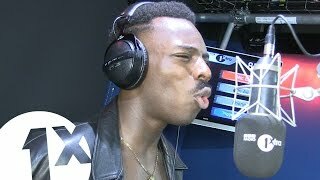 Bugzy Malone reps 0161 in this Fire In The Booth debut! 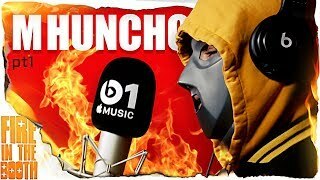 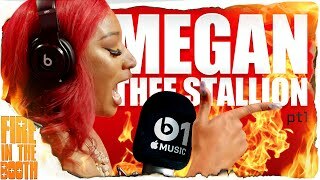 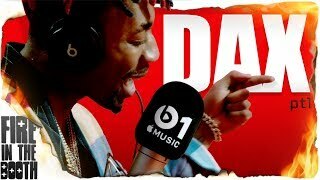 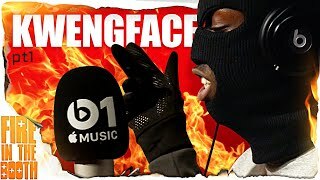 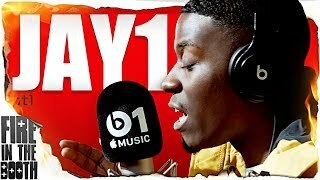 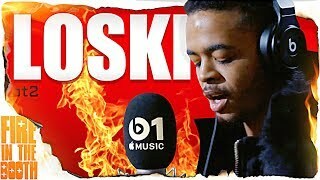 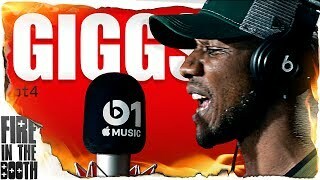 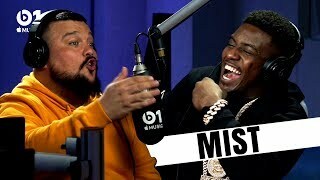 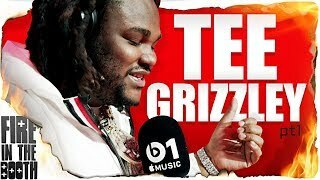 This is Dax, fresh off his Tory Lanez diss, with his 1st Fire In The Booth on The Charlie Sloth Rap Show from Apple Music's Beats 1 Studio in Los Angeles, US. 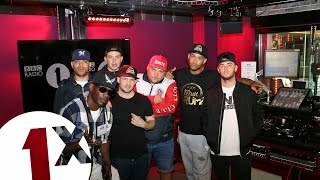 The old skool and new skool come together for a BIG Drum & Bass Fire In The Booth Cypher featuring Harry Shotta, Skibadee, Eksman, Dreps, Azza & Grima. 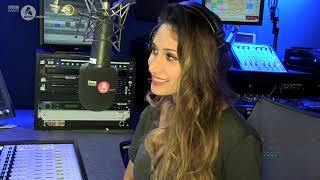 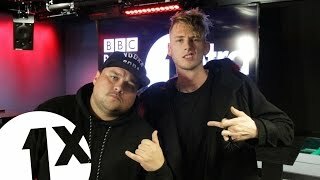 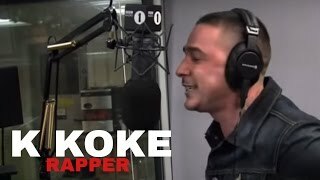 MGK delivers his first Fire in the Booth for Charlie Sloth on BBC Radio 1 & 1Xtra.